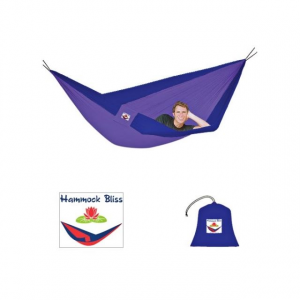 This hammock is comfortable as a normal hammock, the bugnet is ok, if you are only worried about mosquitos. 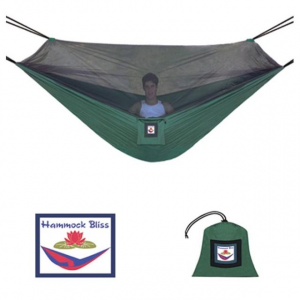 It does not hold back biting gnats or noseeums. Personally disappointed in the bugnet. Source: Special deal on line. 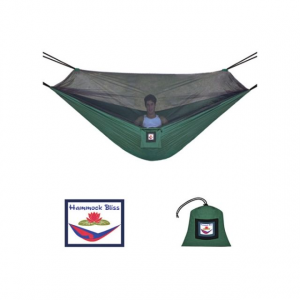 This is a good bug resistant hammock. 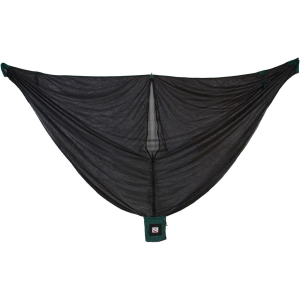 This hammock is easy to set up and gives good protection from bugs. 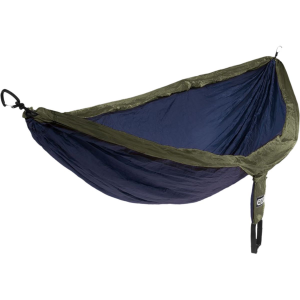 It is as comfortable as any other hammock but is nothing special. 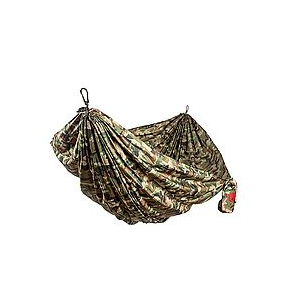 There's not a convenient way to hang a light from the ridge line.